We're outlining the benefits of HubSpot and ways you can use it to help your business grow. From CRM to marketing automation, there are many HubSpot benefits to help you increase drive traffic, increase conversions and succeed. The growth and development of today’s technologies has changed the way businesses operate. We understand the difficulties businesses face when finding the best way to drive revenue. That’s why we’ve partnered with HubSpot, a company that’s software and benefits provide you with what you need to succeed. Inbound marketing revolves around delivering products and services to attract prospects to your business. Brian Halligan and Dharmesh Shah first coined the term inbound marketing in 2009, and have since built their entire business around the idea of providing value to potential customers. According to the methodology, content helps attract users to your business, nurtures them while they consider purchase and eventually helps them convert. HubSpot created four phases that illustrate the basics of inbound marketing - attract, convert, close and delight. Together, these phases create a funnel that drives your users from initial contact with your business through post-purchase promotion. This methodology will allow you to grow your business while simultaneously adapting to constant customer changes. HubSpot provides you with various strategies and softwares to use through each of these phases, allowing you to fully take advantage of inbound marketing. How Can Inbound Marketing Help? Inbound marketing draws customers directly to your business by “aligning your content with their interests.” Inbound marketing generates 54% more leads for your company than traditional marketing. You are also 3x as likely to reach a higher ROI when you implement inbound marketing as opposed to outbound marketing. By contrast, outbound leads can cost as high as 49% more than inbound leads. Instead of using traditional, interruptive techniques, inbound marketing saves you time and money and brings potential clients directly to you. The fundamentals of the inbound marketing strategy focus on contacts, buyer personas and the buyer’s journey, content and goals. This customer centric strategy helps you build trust and credibility and create deeper relationships with your customers. Today, it is increasingly difficult to attract and retain the attention of both potential and existing customers. 91% of individuals with email unsubscribe from company email campaigns that they were initially interested in. 86% of people no longer watch commercials on TV. Inbound marketing addresses and solves these problems in a way that outbound marketing cannot. Rather than using the traditional outbound marketing methods, HubSpot helps you find the best ways to attract new customers. Using tools like blogs, HubSpot uses SEO tactics to deliver relevant content to the right people. They then help you convert visitors into leads by giving you access to optimized forms, CTAs, and landing pages. HubSpot will help you close deals through a lead nurturing strategy and Customer Relationship Management. These tools will lead you through every stage of the attract, convert, close and delight phases seamlessly. HubSpot simplifies the tools you use everyday through a Growth Stack that includes marketing, sales, service and CRM software. Many businesses get lost in an overwhelming number of tools. This “product creep” takes time away from areas that help your business develop and improve. HubSpot’s Growth Stack combines marketing and sales tools to give your entire team access to contacts, customer data, dashboards, reports and pipelines. Their software also helps you find your most qualified leads so you start working directly with them instead of wasting time with manual scoring. Throughout this entire process, HubSpot will simultaneously track your marketing and sales so that you have access to your customer’s progress from the moment they click on your website. With HubSpot’s Growth Stack, you can focus on what’s important - your customers. HubSpot’s Marketing Software is an all-in-one package. Through their marketing hub, you can build visitor-ready websites and create enticing call-to-actions that drive traffic to important landing pages. Additionally, HubSpot will help you attract the right people to your business through a combination SEO suggestions, optimal post times and more. By using HubSpot’s content strategy tool, you can reach more people by building content and posts around the specific topics that your customers are already searching for. Once they’re on your page, keep them there with blogs designed to optimize readability and time spent on a page. Additionally, HubSpot’s marketing automation, combined with HubSpot CRM, allows you to easily review and track customer status and overall close deals. HubSpot’s marketing software is designed to make your life easier. HubSpot’s Sales Software is designed to save you time. 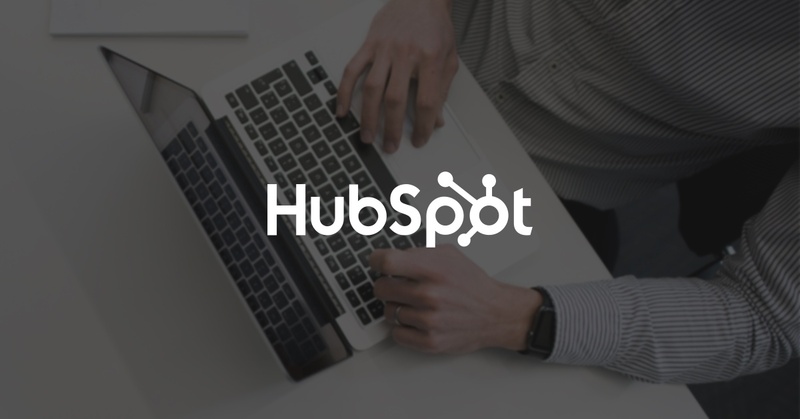 Through automating outreach, contact information, and deal stages, HubSpot allows you to connect with clients efficiently without losing your necessary personal touch. Their CRM records when leads open emails and view website pages. This information provides you a real-time understanding of where they are in the buyer’s journey. When you combine this information with scheduling software and predictive lead scoring, you can prioritize buyers and know exactly when to send them another email or give them a call. After they book a time with you through HubSpot’s scheduling software, you’ll know exactly what to discuss by referring to your readily available contact records, opened emails and visited pages. HubSpot will also provide ways to manage your pipeline and track your business’ internal progress, so that you know what works and why. HubSpot’s service software helps you take your business relationships to the next level by turning your clients into your biggest promoters. This software will allow you to satisfy today’s empowered customer through HubSpot’s live chat and help desk features. Through HubSpot’s conversation dashboard, your entire company will have access to emails and chats in order to manage communication collaboratively. Additionally, you can track recurring questions to create an updated, helpful FAQ page or customized email response templates. HubSpot also automatically indexes your information related pages so that people can quickly find what they’re looking for. HubSpot then allows you to then assign all of this information to your employees so that each customer is taken care of in the most efficient, effective way possible. With 44,500 HubSpot customers in over 90 countries and growing, HubSpot values their clients. 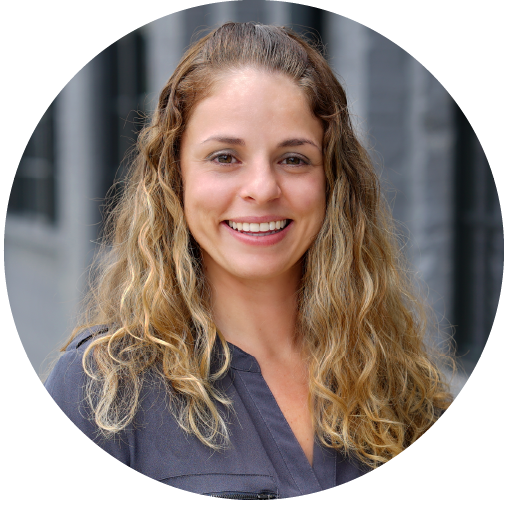 HubSpot’s own customer service team will help you on any platform you prefer to use. Whether that’s through phone, email, chat or even Twitter, HubSpot is there to help you succeed. HubSpot also created a community of users who can help you solve a problem based on their experience. When you become a HubSpot customer, you will also have access to a vast amount of training courses known as HubSpot Academy. With access to immediate answers, training and certifications and a community of support, HubSpot and all of it’s services will put you and your business on a path toward success. Is HubSpot The Right Fit For Your Business? We firmly believe that every business is different and requires a unique assessment to truly determine the technologies that will help the succeed. That said, HubSpot provides many universal benefits that make it a great fit for marketing, website, sales and service needs. As a Diamond HubSpot Partner Agency, we’re happy to provide a complimentary assessment to evaluate your business goals and provide HubSpot recommendations. We're also here if you have any questions or would like to learn how we use HubSpot for our own agency. Just fill out the form below to get in touch!